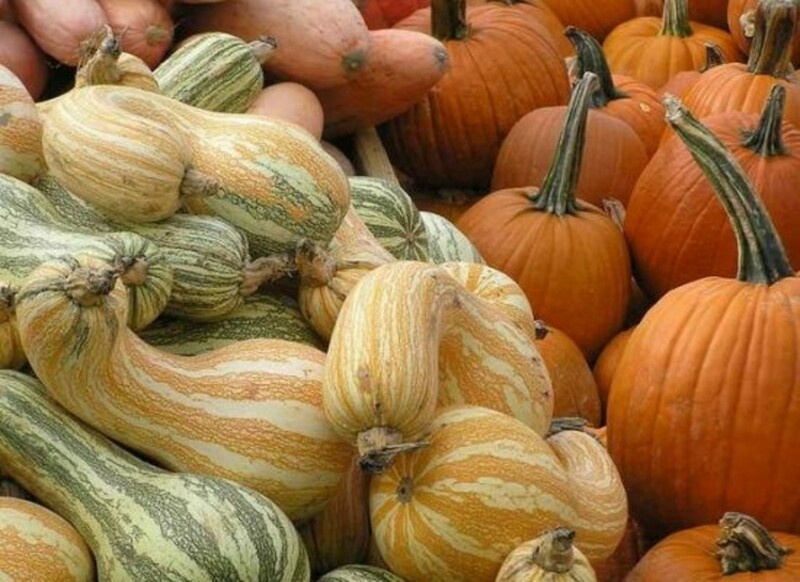 Butternut squash, acorn squash, kabocha squash—winter squash season has arrived! 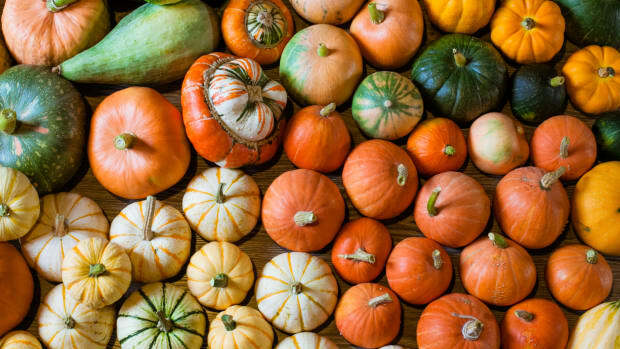 We’re excited to give the ole white potatoes a rest and get creative with these colorful, tasty squashes. Here’s a simple primer on basic cooking techniques for winter squash: roasting, baking, steaming, and mashing. 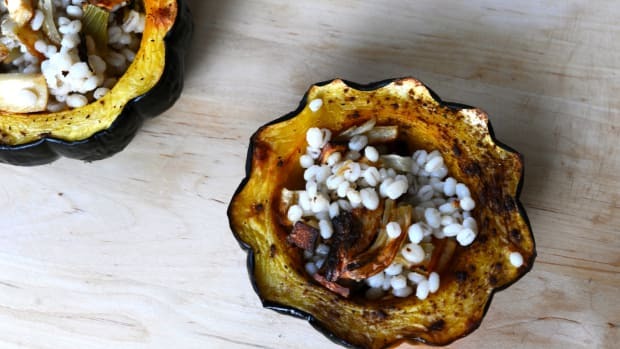 Roasting winter squash is possibly the most common way we’ve all enjoyed this popular autumn food. Roasting brings out the more robust, earthy flavors of winter squash. 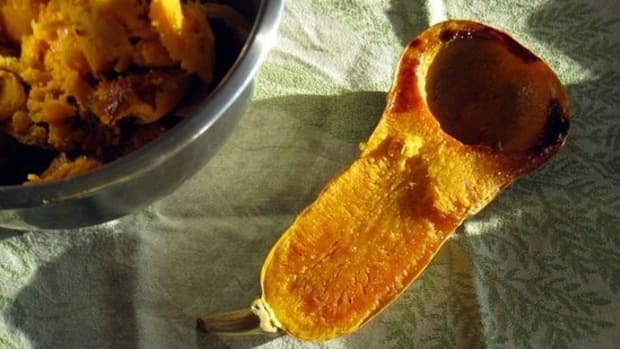 Squash can be sliced in half and roasted flat on a baking sheet. Butternut squash and acorn squash are two examples of this. Simply slice in half, remove the seeds, and place cut-side down on a baking sheet. Cook in a 400-425°F oven until softened, about 35 to 50 minutes, depending on the size of your squash. Then use as you like in soup, salad, or mashed recipes—or enjoy as is. Another way to roast winter squash is to chop it into large chunks or slices, then toss it in olive oil and roast until caramelized. 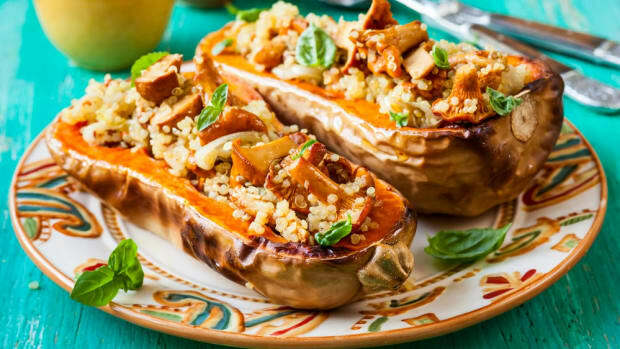 This technique has major aesthetic appeal for presentation—large wedges of golden-brown squash straight from the oven look stunning with any autumn dinner. For a sweet-savory variation on this, whisk together maple syrup, olive oil, and winter herbs like rosemary or sage in a bowl, then toss with your squash before roasting in the oven. Baking and roasting are incredibly similar cooking techniques with a few small distinctions. With roasting, you’re usually cooking at higher temps in the oven, and you’re aiming to get that golden crust on whatever it is you’re cooking up. Baking is typically done at lower temperatures, and your dish is usually covered to keep is on the softer—rather than crisper—side as it cooks. Pies, casseroles, gratins, and the like—these are common baked dishes. And of course, winter squashes are all delicious in pies, casseroles, and gratins. Try a savory pie by adding diced winter squash to your fave recipe for shepherd’s pie or chicken pot pie. Replace white potatoes with sliced winter squash in any recipe for potatoes gratin or cheese casserole. These staple comfort foods are made only more colorful and seasonal by trying them out with winter squash. To steam your winter squash, chop into 2- or 1-inch cubes (kabocha squash and acorn squash can both be left unpeeled). 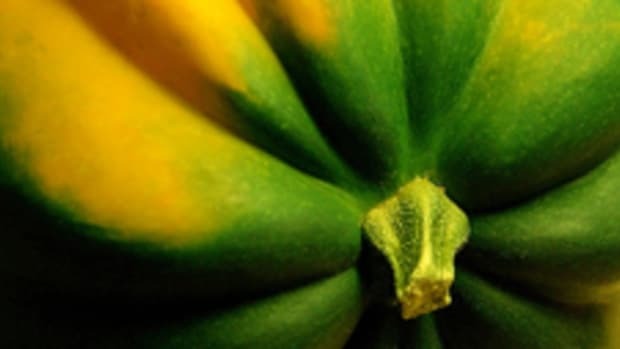 Place in a conventional steamer basket and cook until softened but not mushy, anywhere from 15 to 30 minutes, depending on the size of your squash. Steamed squash can be enjoyed as soon as it’s done, with just a splash of soy sauce or balsamic vinegar and pinch of minced fresh herbs. 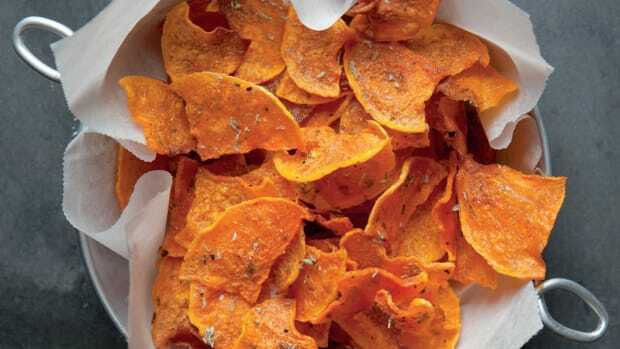 Or toss with olive oil, fresh-squeezed lime or lemon juice, and seasonings to taste. You’ve had mashed potatoes, and probably mashed sweet potatoes, but how about acorn squash or butternut squash? All winter squashes lend themselves nicely to mashing, and they can be prepared sweet or savory. For a savory mashed squash, simply use in place of potatoes in any recipe and see how easy it can be. Or for a sweeter variation, mash with maple syrup or honey, grated orange zest, and a sprinkling of ground cinnamon. 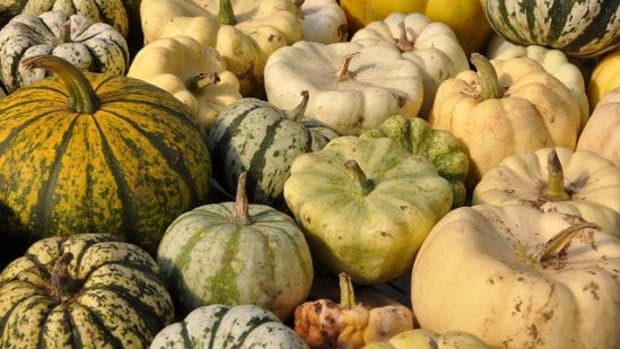 You’ll find that different winter squashes will result in different types of mashes. 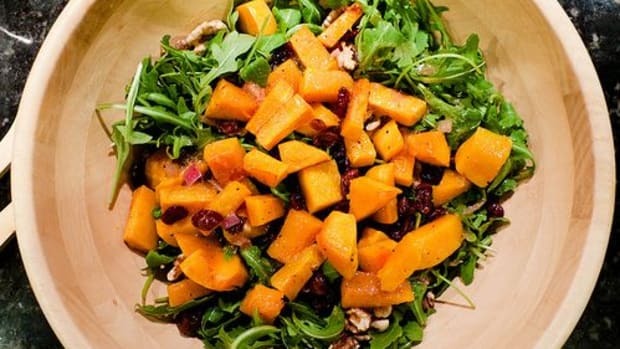 Butternut squash, for example, makes a slightly thinner mash and has a gently sweetness. Kabocha squash can be mashed with its peel left on (the peel is very thin and edible), if you’d like the extra fiber and texture in your dish.